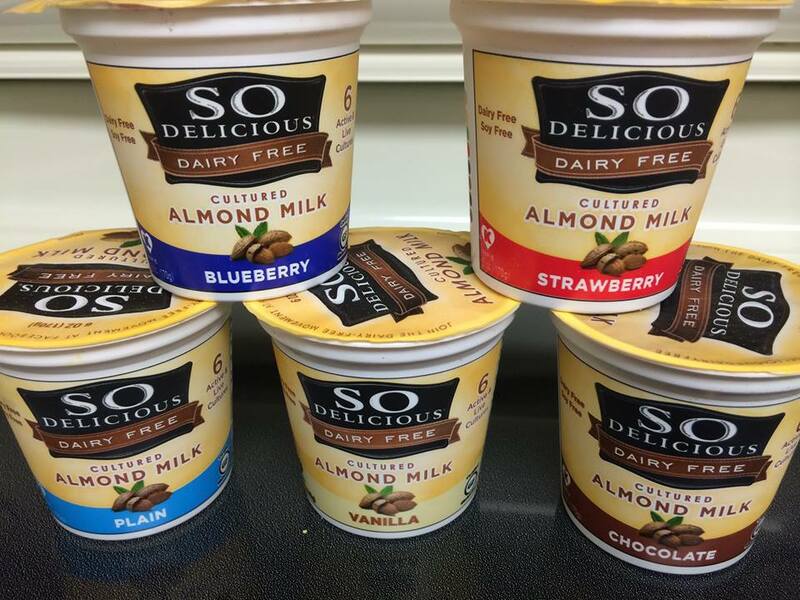 I LOVE the new additions to the almond milk line from So Delicious Dairy Free! Soy-free, dairy-free, carrageenan-free and 100% YUM. 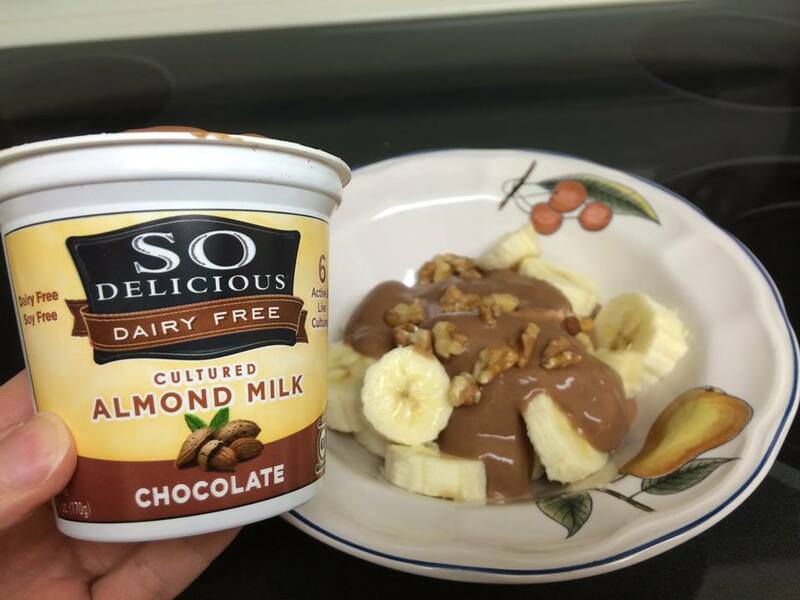 So Delicious Dairy-Free added a few new products to their almond milk line and their creations are positively SO Delicious. 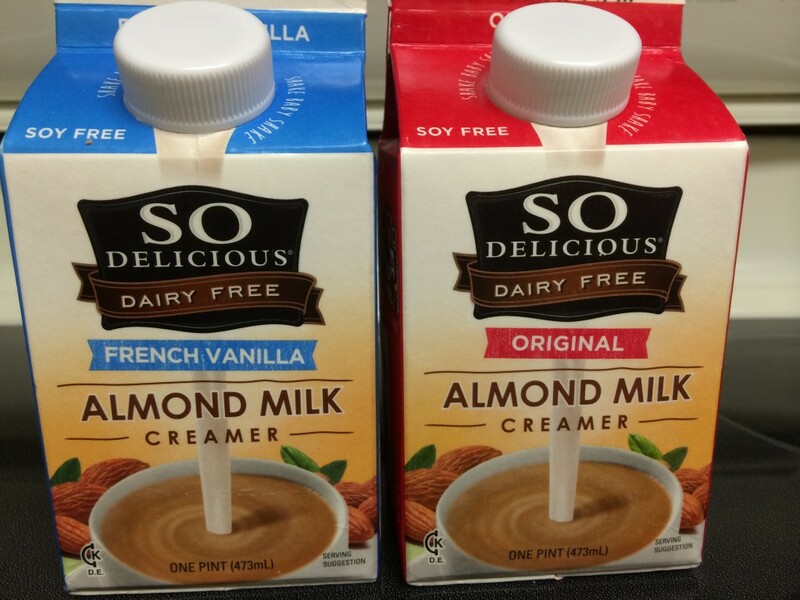 The new almond milk line includes two creamers: Original and French Vanilla. There are 5 CREAMY cultured yogurt flavors: Chocolate, Vanilla, Strawberry, Blueberry, and Plain. Honestly, I didn’t care so much for the old Greek style almond milk yogurts, but this new creamy recipe is fantastic! What do these vegan creamers have? Exceptionally yummy taste that is cholesterol-free! 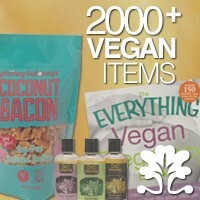 Rebecca Gilbert is the founder of Yummy Plants and the author of It’s Easy to Start Eating Vegan! YUMMY PLANTS 101. She’s a world traveler whose passion is to celebrate and share the joy of vegan food - all around the world! Rebecca is a former competitive figure skater whose switch to a vegan diet healed her chronic joint pain. She has been a featured speaker at the NYC Vegetarian Food Festival, Vegetarian Summerfest, and Paris Vegan Day.